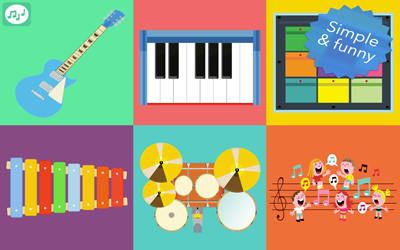 Keep your toddler entertained with this funny app, perfectly suited for your 1-4 years old babies! 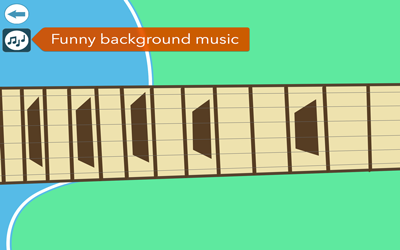 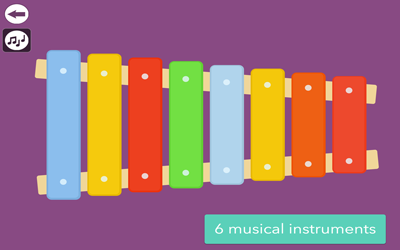 Choose one of the 6 funny and colorful instruments and play it! 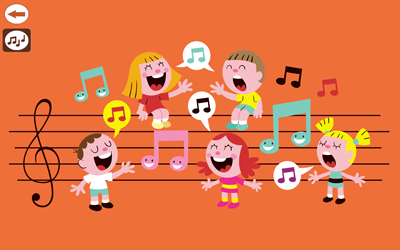 Your kids can enjoy them playing guitar, piano, drum machine, drums, xylophone and a choir of children! 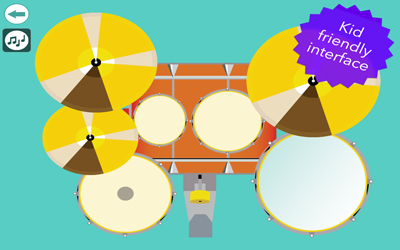 Musical Instruments for Babies is a secure game for your children and it is free of advertising.